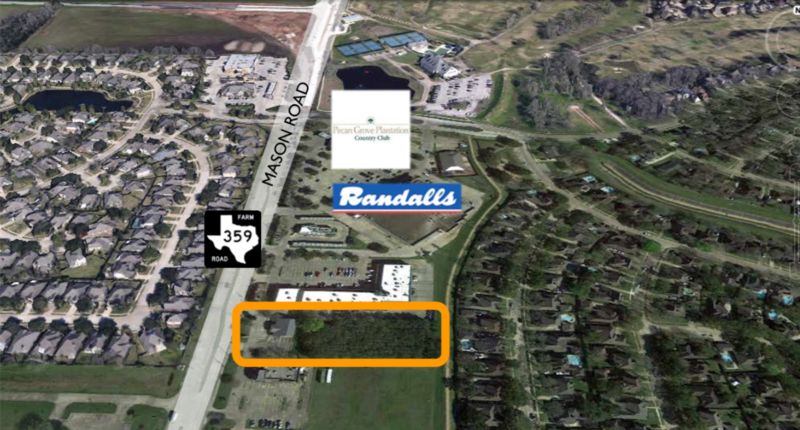 Listings – Fort Bend Real Estate Corp.
FBRE listed a fantastic ranch property for sale. 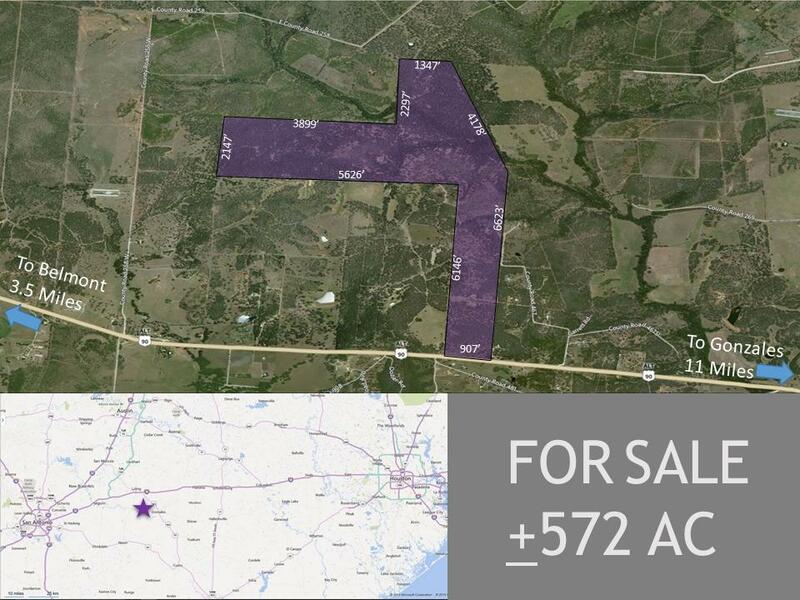 +/- 562 acres in Gonzales County, it is ideally located in the "Texas Triangle," formed by San Antonio, Austin, and Houston. 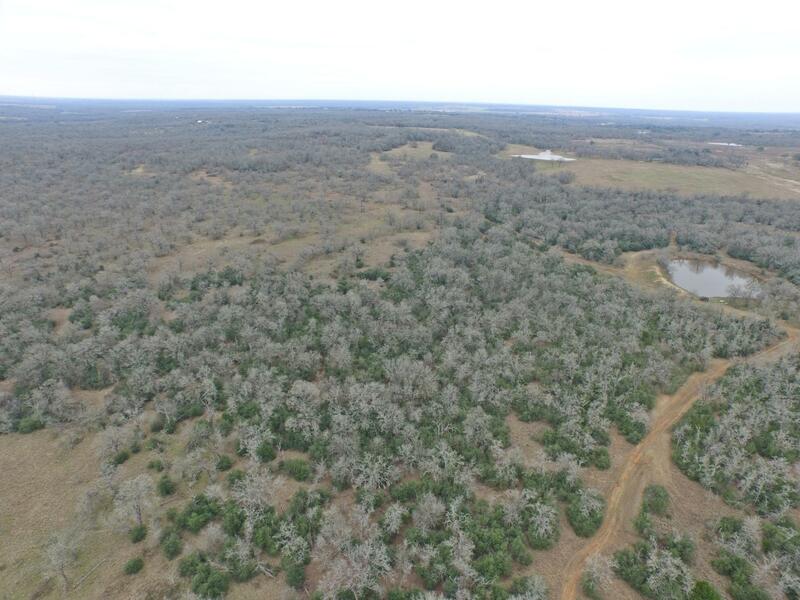 Rolling, wooded, beautiful terrain. 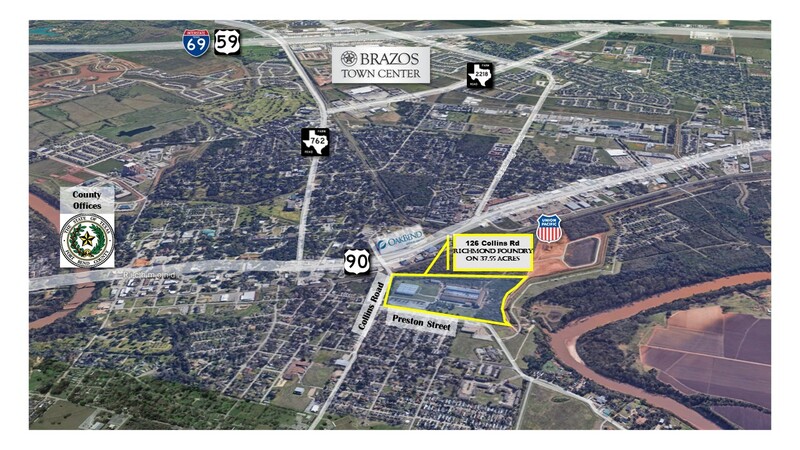 Excellent access on Highway 90A. Many improvements. More info.